Take advantage of this limited time offer, fuel your love for travel, adventure and new experiences. 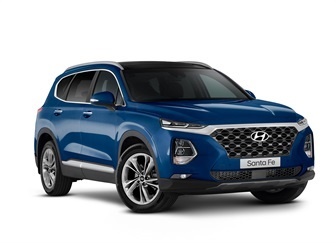 Get into your nearest Hyundai dealership and experience our award winning SUV range today. 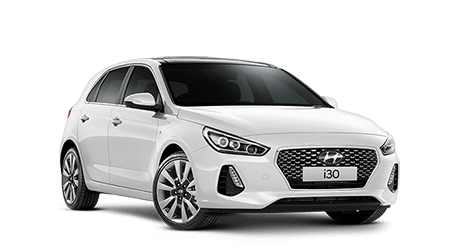 Drive away price includes the recommended retail price, 12 months registration, compulsory third party insurance, dealer delivery charge and stamp duty. Offer valid whilst stocks last and excludes govt, fleet and rental buyers. 1. 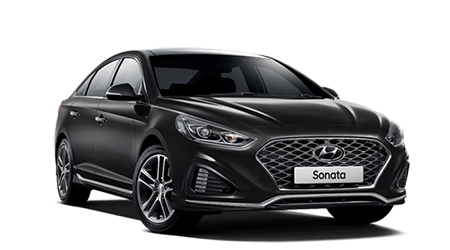 Price shown at drive away campaign price, applies to Santa Fe TM Active 2.4 Petrol 4WD Automatic model only with non-metallic paint. 2. Price shown at drive away campaign price, applies Santa Fe TM Highlander 2.2 Diesel 4WD Automatic model only with non-metallic paint. 3. 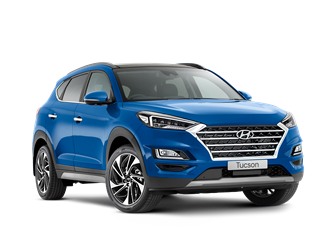 Price shown at drive away campaign price, applies to Tucson Active 2.0 Petrol Manual 2WD model only with non-metallic paint. 4. Price shown at drive away campaign price, applies Tucson Highlander 2.0 4WD Diesel Automatic model only with non-metallic paint. 5. 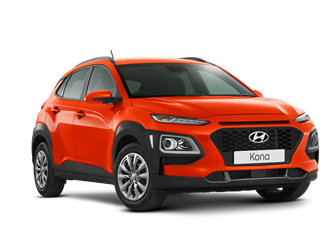 Price shown at drive away campaign price, applies to Kona Active 2.0 Petrol Automatic model only with non-metallic paint. 6. 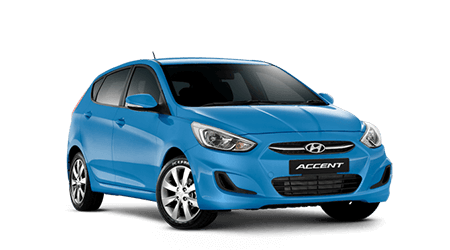 Price shown at drive away campaign price, applies Kona Highlander 1.6T Petrol Automatic model only with non-metallic paint.